We as women are so incredibly busy. 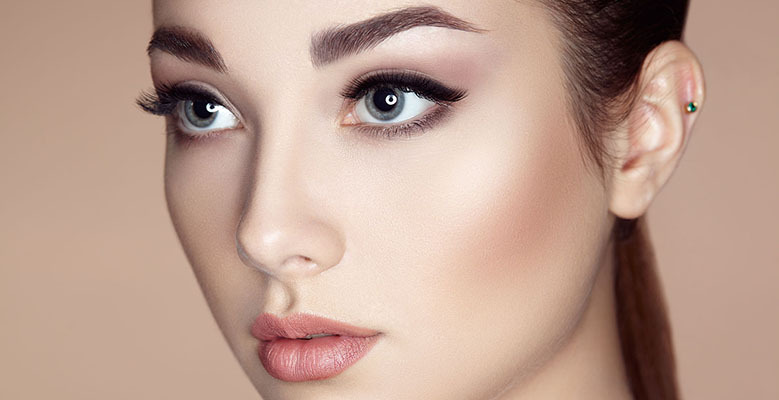 Opting for the convenience of a wash and wear face, with beautiful permanent eyeliner, eyebrows, and lip color that won’t wear off is the perfect answer. 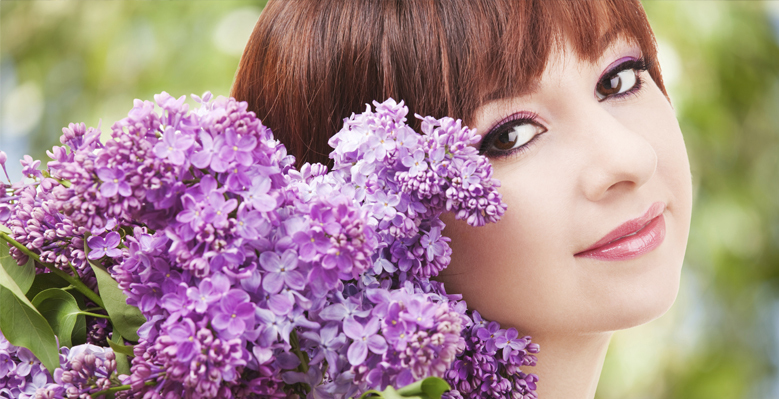 Permanent Make Up is the perfect solution for busy or athletic women who may not even wear much make up. 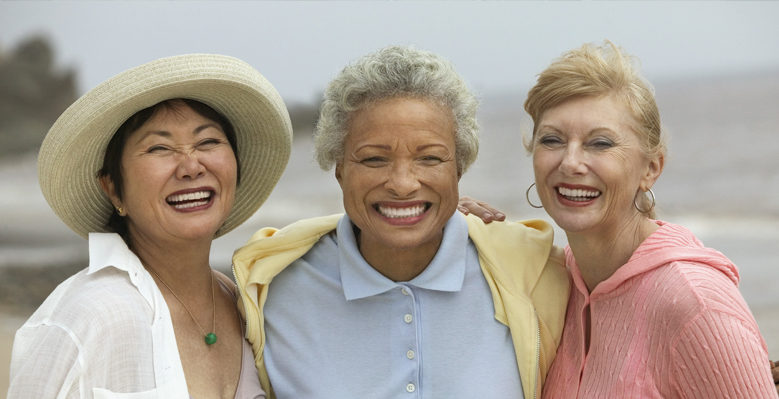 It is perfect for those aging in years who now have trouble seeing or having a steady hand to apply makeup. If you are an athlete or you just don’t enjoy putting on your make-up every day, permanent cosmetic tattooing gives you the freedom of make-up that you do not need to keep re-applying. 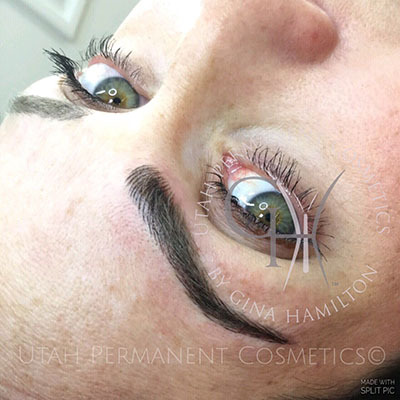 Micro blading is a process of applying eyebrow hairs to the brow area using a hand tool application for applying hairs singularly and individually to create a natural desired brow. Application is unique and created for individual clients face shape. The latest trend in artistic eyebrows featuring variable lightening of the brows. Click here for more information on this amazing procedure. Eyebrow embroidery is a hair simulation service used for creating beautiful natural looking hair stroke eyebrows. It is usually a service which is applied with a manual hand tool application by a skilled artist. 3D eyebrows are simply eyebrows that look REAL because of correct placement of manually applied hair strokes through the art of Cosmetic tattoo or facial Permanent cosmetics. When “hair strokes” are artistically and correctly placed, it can appear to the naked eye that hair is actually present where perhaps before, there was little or none. Remember, Permanent Make Up is only as beautiful and appealing as the talent of the artist who is correctly and artistically applying it! Choose well. Choose artist, Gina Hamilton and get your NEW 3D EYEBROWS at Utah Permanent Cosmetics. 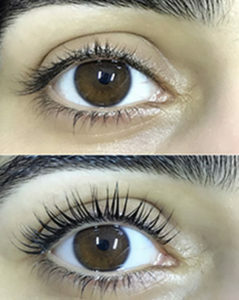 A Lash Lift and Tint will help to strengthen eyelashes and make them strong against environmental factors, keeping them curled and ready to go each and every morning. The curl lasts up to 4-6 weeks without having to be re-done. From now until May 31st June 30th (we extend a summer gift to you due to popular interest), our Lash Lift service is on $50 (regularly $75). Contact us to set your appointment. Eyebrow color and definition permanently applied through a facial tattoo method using pigments that are specially made for the skin on the face. 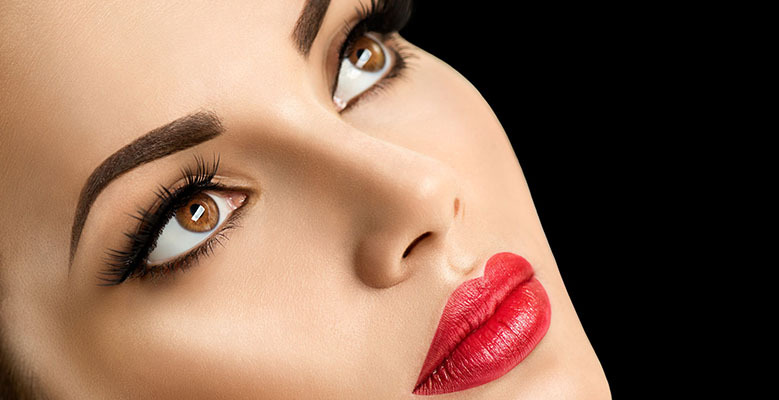 Eyebrows are the frames to your eyes and perfect the shape of the face and facial features through balance and color to guide your eye to your most beautiful eyes. It is amazing how the eyes pop and the face is defined and more beautiful when the proper shape of eyebrows is applied. Confidence is the most common thing women report and a lot of compliments as to how they are looking when all the time the “looker” may have no idea why they think the woman looks better the days following the procedure… they just know what they see is beautiful and in balance. Microstroking is the method of applying hair stroke eyebrows in a manual method. 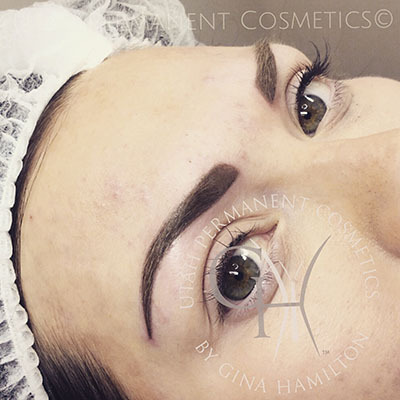 This is a beautiful and very natural looking method of applying permanent Eyebrows. An eyebrow tattoo is the application of eyebrows on someone who has little or no eyebrow hairs. A beautifully applied eyebrow by a skilled artist is necessary to receive a beautiful natural pleasing long lasting eyebrow. 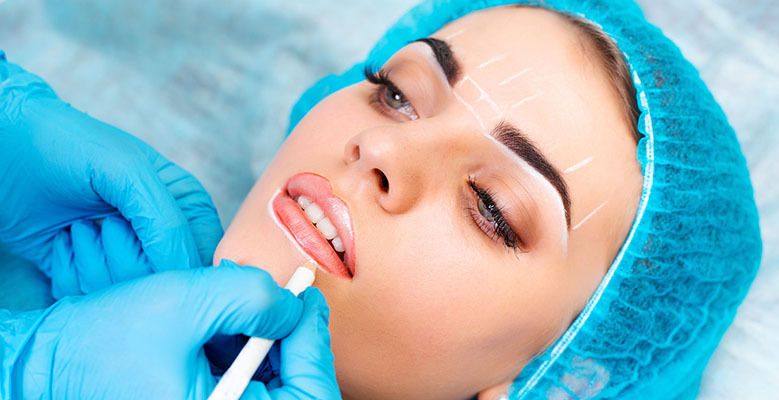 Permanent Make Up or Permanent Cosmetics applied through traditional and non traditional methods using digital machines, rotary pens, or manual methods. Can be applied to eyebrows, eyeliner, beauty marks, lip liner blend and full lip color. Many other applications are used and possible to restore those areas of issues and bring them back to a beautiful stunning look that will last for years and years. A soft hair stroke applied to the brow to make it look as if hair has actually grown to give the most soft natural look of all. Beautiful hair strokes applied to the brow area in an artistic (very important to seek out a skilled artist… not a tattoo shop) manner adding beautiful correct positioning of shape and color to enhance every woman’s facial structure and natural look. PIGMENT QUESTIONS: Some people may be sensitive to certain chemicals or ingredients. Allergies are quite a problem these days. it is always something to consider and so to address your concerns if any, we would like to address the issue of Pigments after they have been introduced into the skin, how they react, work, as well as the possibility of reaction. If you are one of those unlucky people who seem to be allergic to literally “everything”, you may be nervous about getting permanent make up. In 20 years of doing PMU, I can honestly say that I have never had anyone have an allergic reaction to my pigments. I found a great article by a friend and colleague that I would like to share and direct you to this that may calm your fears. Click on this link HERE to go straight to this article. 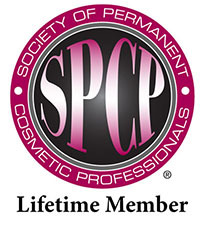 Gina Hamilton has been affiliated with and is a lifetime member of the Society of Permanent Cosmetics ( SPCP). She has been a member for over 15 years. The society has the very highest of standards and only accepts those who meet the strict criteria for membership. Please access the site HERE and get a feel for the artistic high quality in Permanent Cosmetic Make Up applications Gina Hamilton brings to the Cache Valley area. Click here to visit SPCP site. We service clients from all over Northern Utah, including Salt Lake City, Ogden, Logan, Cache Valley, Bountiful, Farmington, Kaysville, Clearfield, Layton, Roy, Sunset, West Haven, Pleasant View, Clinton, Farr West, Eden, Hunstville, Hooper, Plain City, Harrisville, Brigham City, Tremonton, Smithfield, Hyrum, Providence, River Heights, and Hyde Park as well as Preston and Franklin, Idaho.